The place to obtain certification and safety training on industrial forklift equipment. 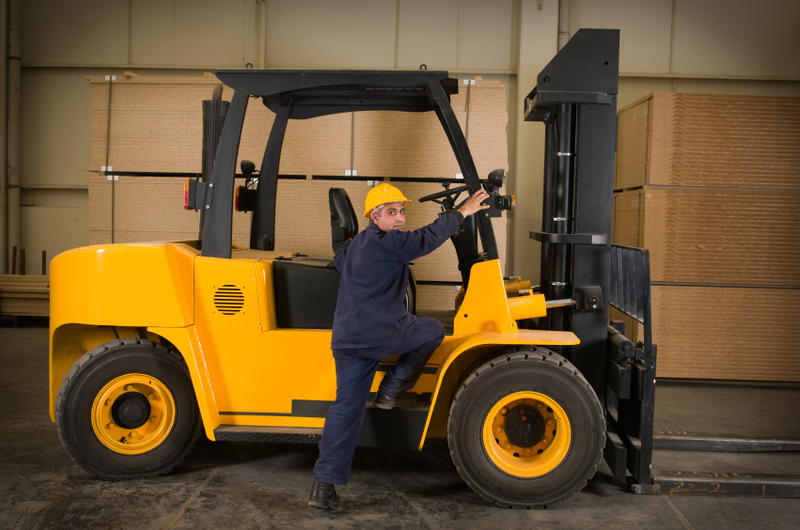 Our forklift certification program qualifies you to safely operate a forklift per OSHA standards. You’ll learn the principles, theory and regulations of forklift operation which cover equipment requirements, warnings, precautions, and hazards. You’ll receive a Forklift Certification valid for three years, after being evaluated by a trained certification instructor and passing a written exam. We have you covered with a quick Forklift Re-Certification program as well.